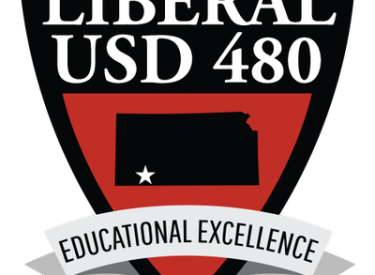 At the first meeting of the new year, the USD 480 Board of Education approved the donation of the former South Middle School and the property west of Pershing Street to the City of Liberal to be used for a recreation center. The donation is contingent upon the inclusion of a private easement for USD 480 fiber cable and must be closed within 90 days pending legal counsel approval. The board and Chamber of Commerce recognized the December Teacher of the Month, Mr. Dan Fick, a 5th-grade teacher at Sunflower Elementary. Nathan Smith has been hired as the LHS Athletic Director beginning July 2019. Mr. Smith has served as the Assistant AD in Garden City for the last three years and has over 13 years of coaching experience.